When it comes to teaching English in Korea, the most common form in which foreigners in Korea work, there is one type of teaching that rises above all the rest: teaching in a university. Why is this considered better than teaching at a public school or an academy? The answer is easy! One might think it’s simply because of the prestige behind it, but it’s really not just that. Instead, it has a lot more to do with the low amount of hours worked with the long vacations and salary that comes with it. Not only that, but you get to work with more mature students that actually have the capacity to understand complex structures rather than a group of screeching kindergartners you are more like a babysitter to. There will also be no co-teacher to deal with while you are teaching the class, even if you have a supervisor to answer to. But having the time to pursue a full life outside of the classes still remains the best part of it to many. 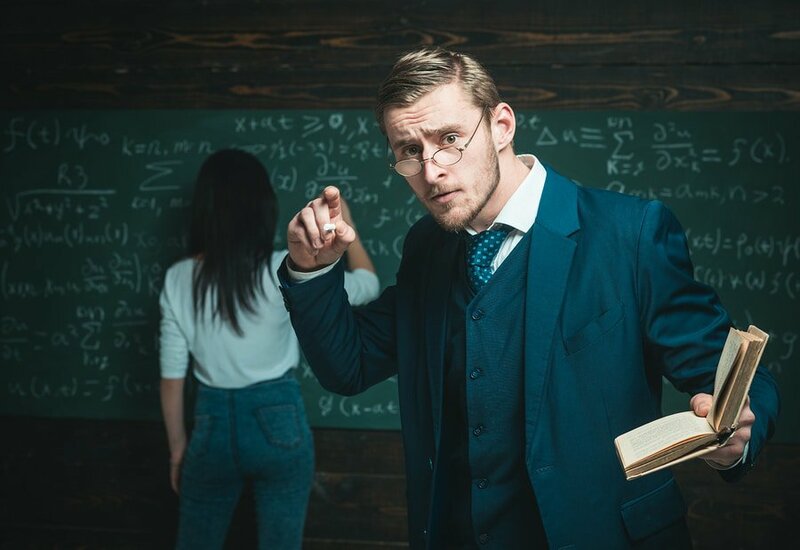 The highest paying jobs are ones where you get to work as a lecturer for an actual credit course that can be related to any major as opposed to directly teaching English as a language. There are also a range of jobs available at the university level where you teach English in conversation, writing, and so on. In addition, there are also some jobs at university run academies (a.k.a. Hagwons), in which you may have a bigger age range of students but shorter hours in comparison to a regular Hagwon. To start off with, a bachelor’s degree is an absolute requirement, but most universities will also require their professors to have at least a masters’ degree. On top of that, you will need 2 years worth of experience to go with your MA, or 4 years if you only have a bachelor’s (that’s if you can even get an interview with just a bachelor’s). Typically this experience should be in university level already, but many employers overlook this fact, to the applicant’s benefit. For a university professor job in general, you’re usually expected to have a degree in that specific field on top of the experience, but there will be no specific language or nationality requirements. However, for someone who wants to teach English at a university level, the qualifications will be different. You’ll still need to have the degree, but there are no restrictions on what field the degree should be in. But on the flip side, your working experience needs to be specifically in teaching English as a second language. Whats more, you also need to be a native speaker of English, likely with a passport from one of the seven countries that are considered ‘native’ for speaking English. At the end of the day, the more qualified and experienced you are, the better. You will usually have to teach for a maximum of 20 hours per week, with some office hours outside of teaching. Although usually the required amount is less than that. Typically you will also only have about 2 or 3 classes per day, and a couple more hours of office hours each week to top it off. The vacations are also far longer as you won’t need to desk warm when the students are having their own vacations. You often get paid vacations too. For many of the job positions, you are looking at a similar salary than you would get if you worked in a public school or an academy. However, keep in mind that you are working less hours in this position than you would at the other two options. You’ll also get paid for overtime as well as a year-end bonus, on top of that, it’s highly likely that your housing will be provided for you or at least include an allowance for it. Some universities may even pay for your airfare in and out of the country. In addition, you are also eligible for the same pension and health care benefits as any Korean would be. But How To Find The Job? The academic year for universities in Korea begins in March, with the second semester of the year starting in September. As such, the hiring period for the next semester often starts soon after the current one has begun, so typically earlier than what you would expect for a public school, private school, or an academy job. 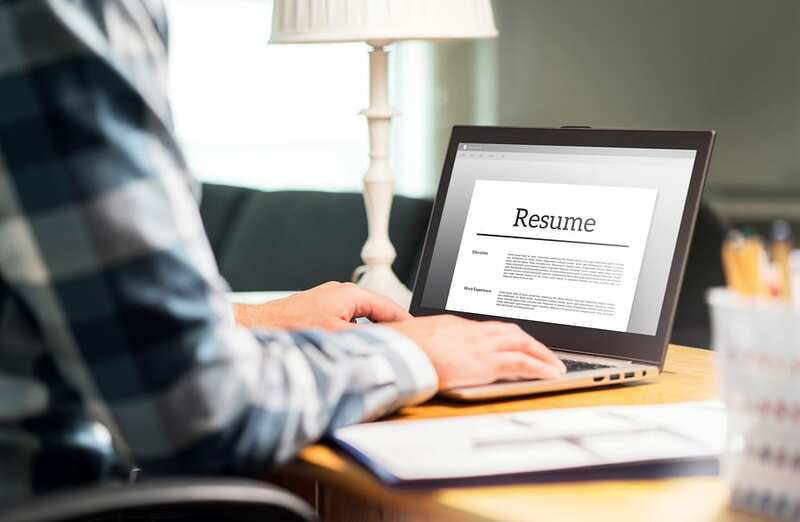 However, you may get lucky if you are looking for a job at the last minute as there may be some cases where a professor suddenly accepts a job offer elsewhere or has to quit unexpectedly. It goes without saying that it’s best you don’t count on this however. These jobs will usually be posted on the same portals as any education job, including Craigslist, Dave’s ESL Cafe, HiExpat, and so on. You may also want to operate through a recruiter to get a look at job advertisements tailored to suit your qualifications. One other great tactic to score a job is through networking, which is greatly appreciated especially in the work culture of a country like South Korea. Lastly, don’t forget to check the websites of the universities directly for job ads! You may have to do some digging to find your dream gig, but it’ll provide far better results than just sitting down and waiting for the opportunities to magically appear in front of you. Actively seeking out jobs will improve your chances over what simply answering job ads would. So if you have a university you want to work in, go ahead and contact them, even if they have no position posted up, you just might get hired anyway! And there you have the break down of what university jobs in Korea are like and how you can get one! Before we let you loose on finding and applying for them, we would like to recommend that, before accepting any offer and signing the contract, do chat with some current or former employees to get more first hand understanding of what the position and working environment would be like in order to ensure you’ll enjoy your new university professor position. It’s a great way to continue your Korea work life. 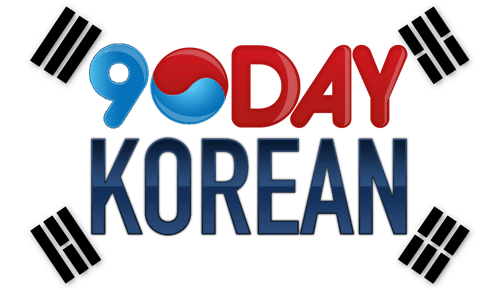 The post How To Land A University Job In Korea appeared first on 90 Day Korean®.